On Saturday October 6 – Sunday October 7, 2018 The Hurricane Junior Golf Tour held the 5th Annual Academy Cup at Celebration Golf Course in Celebration FL. 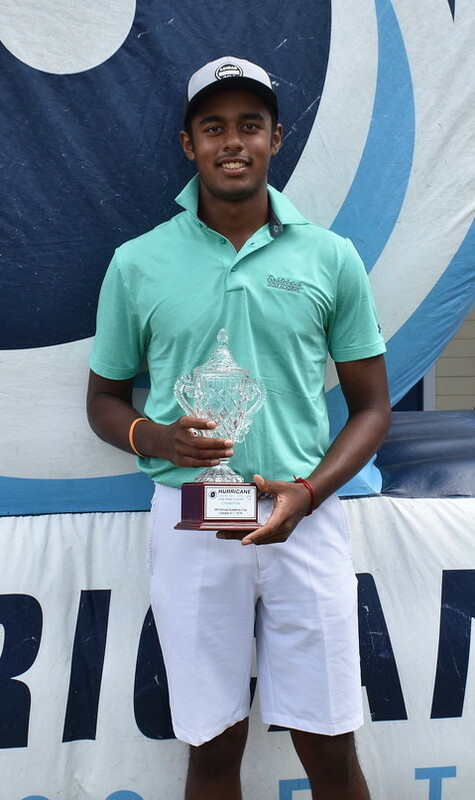 The tournament was made up of a 36-hole, two-day format and the field was made from six divisions that included the Tiger Woods Division Boys 16-18, Will Smith Division Boys 14-15, Ernie Els Division Boys 11-13, Bryson Dechambeau Division Boys U10, Justin Rose Division Girls U13, and the Justin Timberlake Division Girls 14-18. Specific to the Academy Cup is the addition of a 10-man team format. Each team is split up by academy with only the top 7 scores of each team counting toward the overall score. This year, Gary Gilchrist Golf Academy won the 5th Annual Academy Cup to repeat as back-to-back champions! 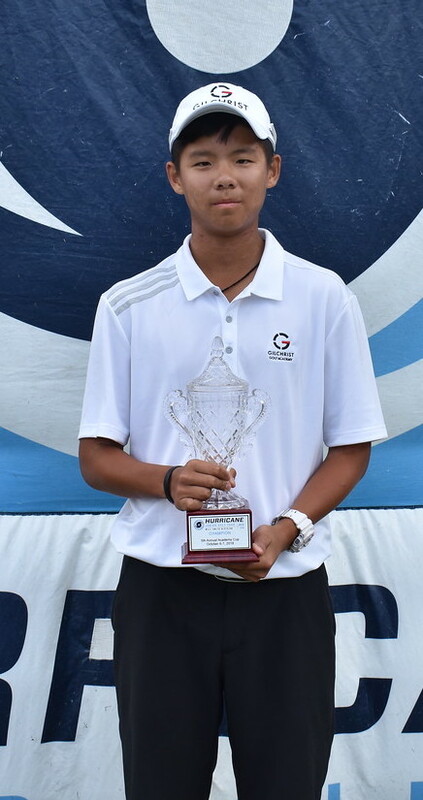 Khavish Varadan captured the first-place finish at the 5th annual Academy cup in the Tiger Woods Boys 16-18 division with a 2-day total of 138 (66-72). With solid play both days, Varadan was able to hold off Steven Strasheim, who finished 6 shots back with a 2-day total of 144 (69-75). Gabriel Restrepo, Junfan Wang, Mariano Ayora all rounded out the division with the 3rd place finish shooting a 2-day total of 145. 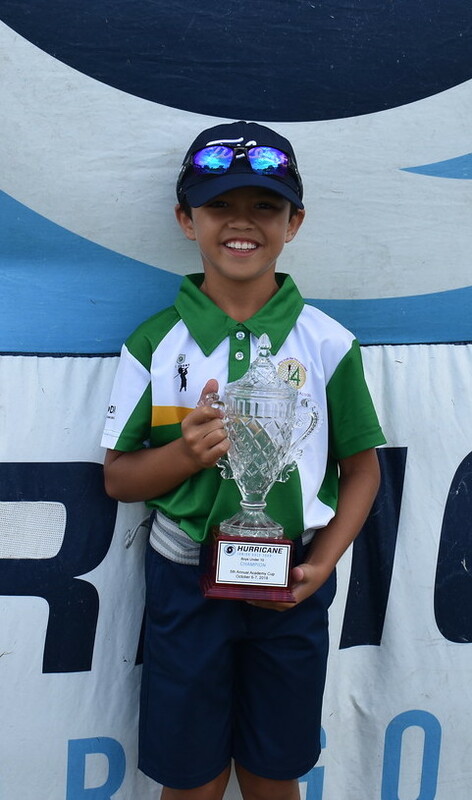 In the Will Smith Boys 14-15 division, Jason Hsu took home first place this weekend by shooting a 2-day total of 146. Solid play in the second round allowed Hsu to take victory over Nils Nottebohm with a total score of 149. Rounding out the division Owen Mullen for third with a total of 151. 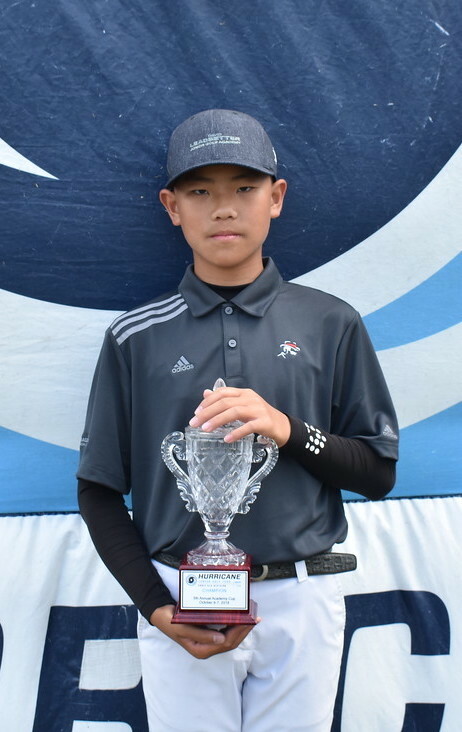 Reggie Zhu did not disappoint in the Ernie Els boys 11-13 division as he carded rounds of 77-73 to win in his division over Jiacheng Xu of Winter Garden, FL who carded rounds of 80-76 to claim 2nd place. Ken Shibata shot a 2-day total of 160 (77-83) to take a solo 3rd place finish. 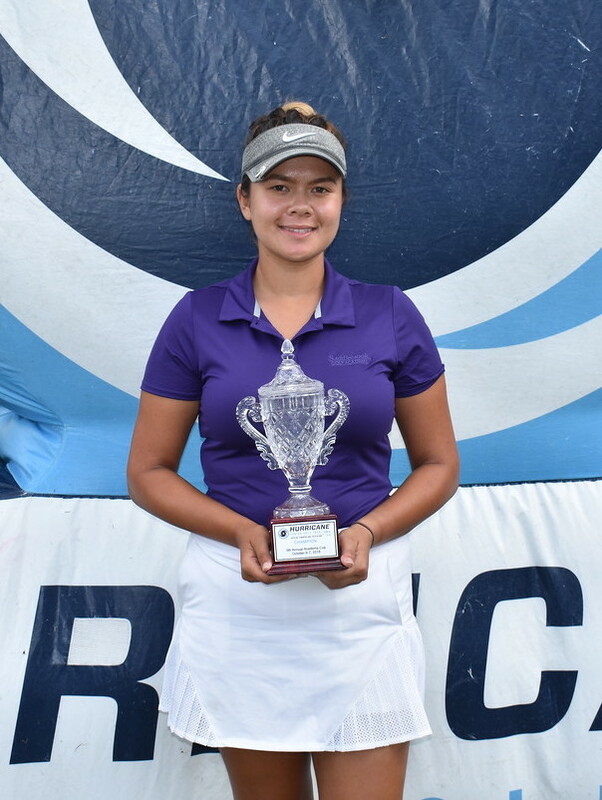 Lisa Marie Rudometkin ended up with the first-place finish in the Justin Timberlake Girls 14-18 Division by carding a total of 145 (76-69).With consistent rounds, Rudometkin was able to hold off Tina Jiang by 1 shot and claiming 2nd place. Rounding out the division was Susan Olivares and Thin Wai Khaing who both shot a 2-day total of 148 to finish in a 3rd place tie. 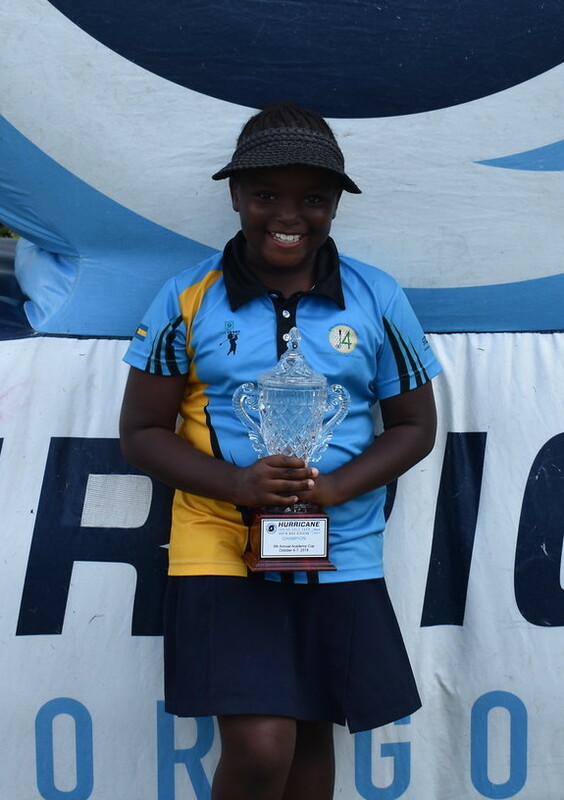 In the Justin Rose Girls U13 division, Chemari Pratt took home a solo first place victory with a two day total of 299.